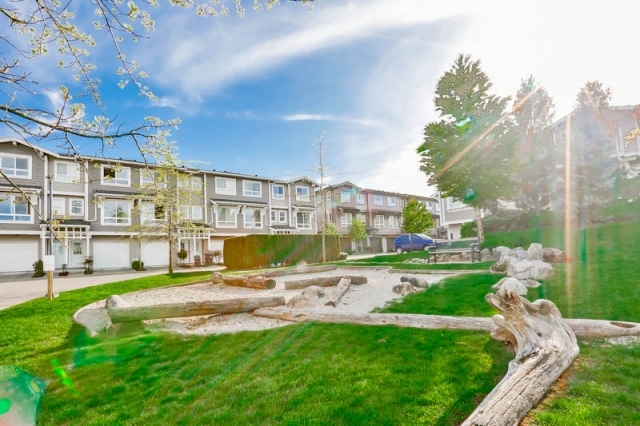 Kaleden at 2729 158 Street in South Surrey by Polygon is a great complex with one the best amenities in the South Surrey/White Rock area. 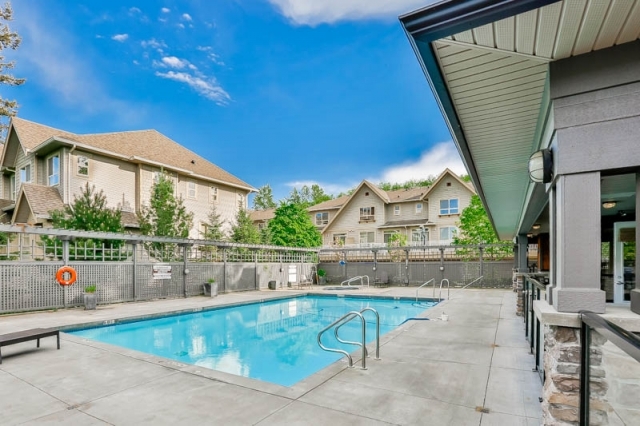 It's close to all your shopping needs yet tucked away on a quiet street. 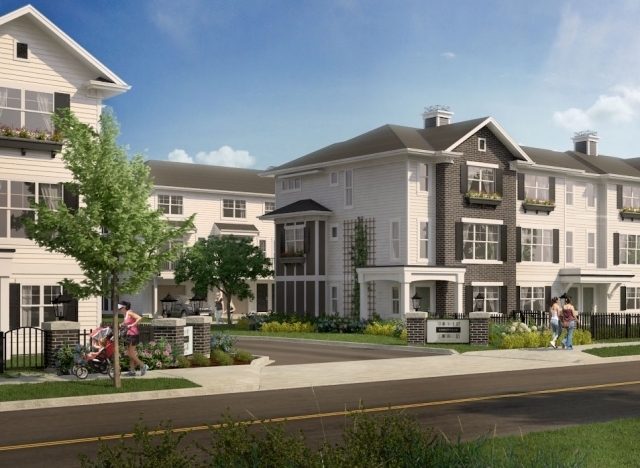 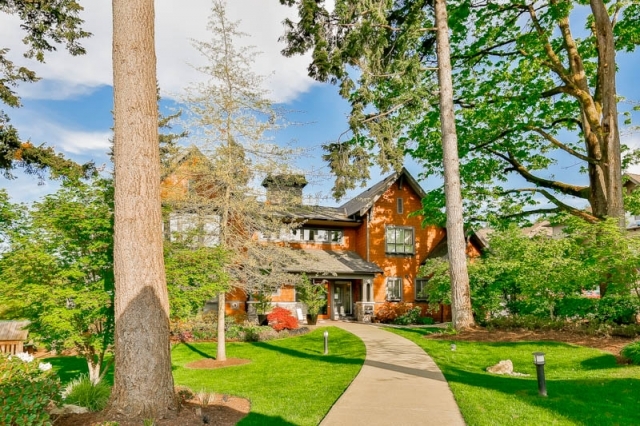 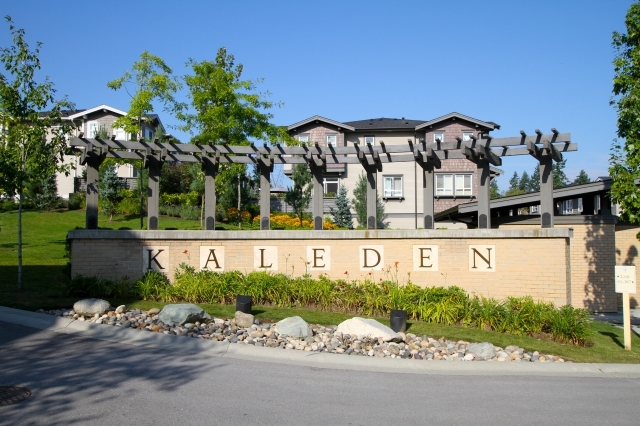 Built by Polygon, Kaleden is definitely one of South Surrey's finest townhouse complexes. 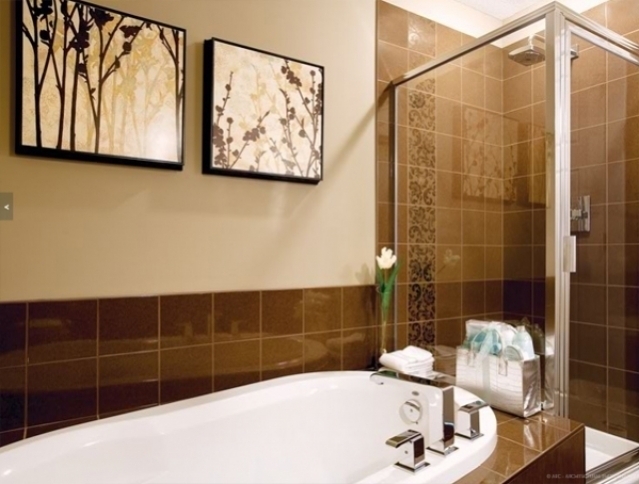 The homes are family friendly in design and offer 2,3 or 4 bedroom layouts. 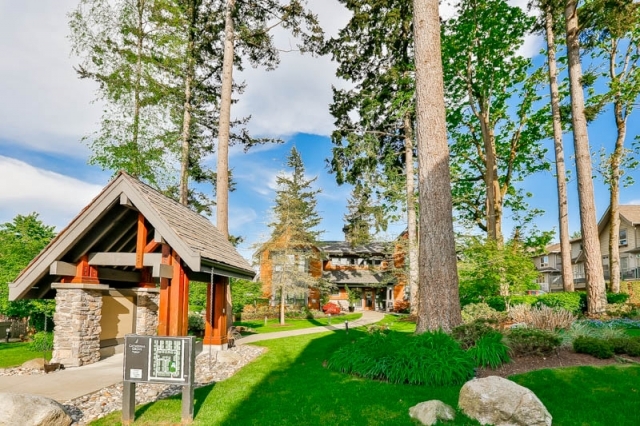 The exterior walkways of Kaleden are inspired by Japanese gardens and create a picturesque streetscape. 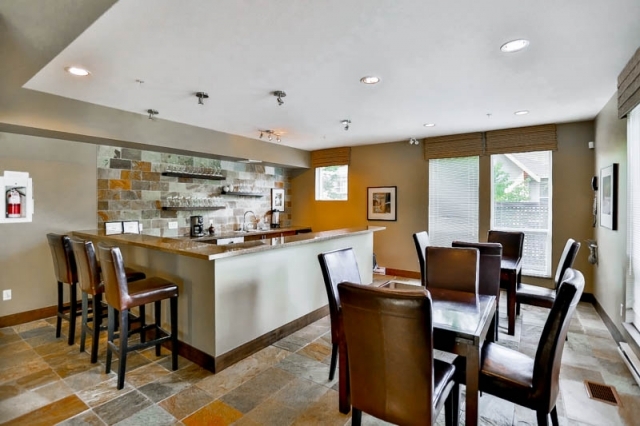 The gourmet kitchens feature cabinet-paneled appliances, a stainless steel package, center islands and durable granite countertops. 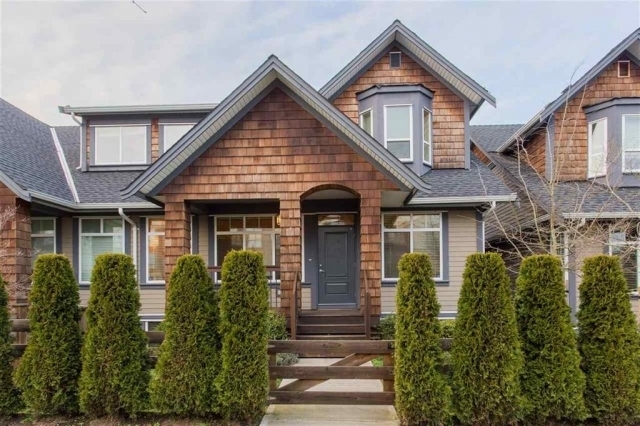 As you walk into the homes there is a cozy front porch to welcome you. 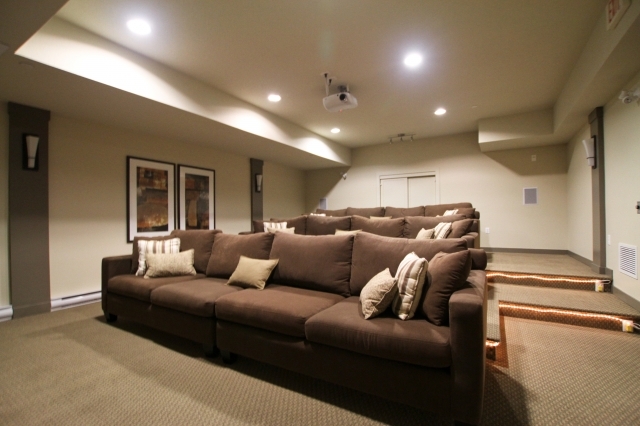 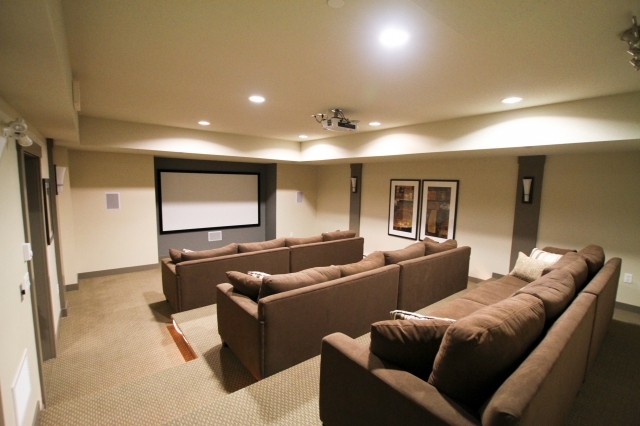 At the rear, you can find the private raised yards perfect for children and entertaining. 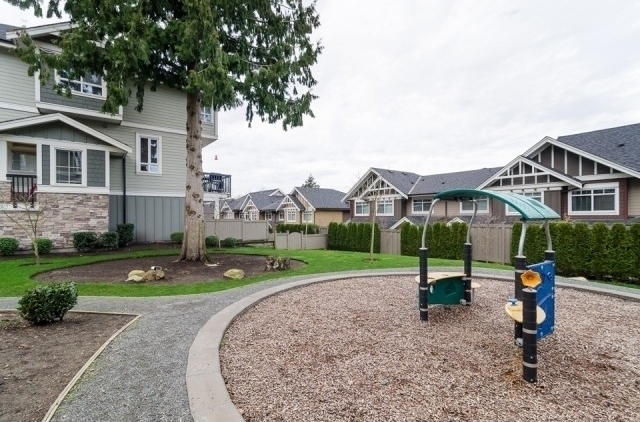 Kaleden is located in the desirable Grandview neighborhood that is central from all the amenities offered in South Surrey. 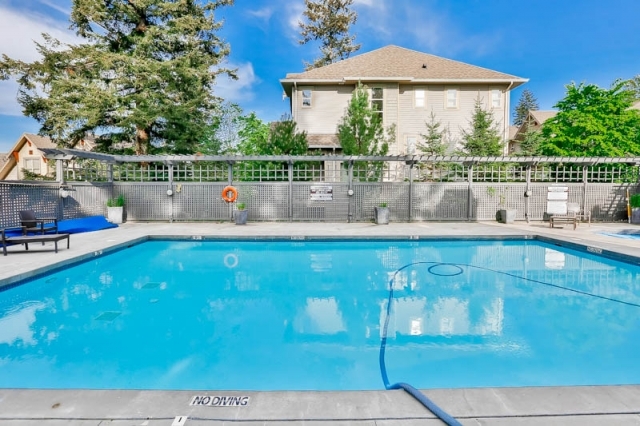 In a short drive you can find yourself at local shopping, services, park, the beach, and the access point to hwy 99. 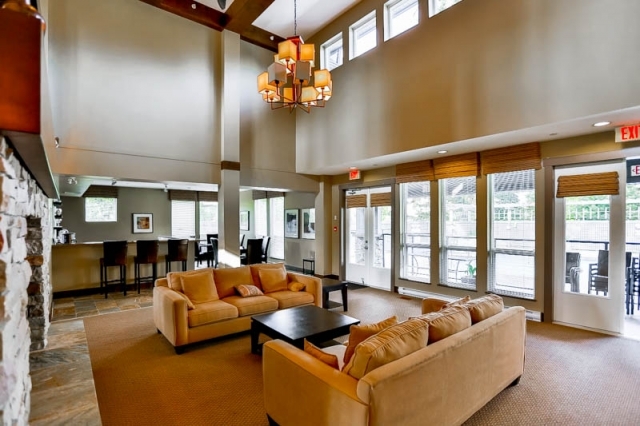 Kaleden is truly townhouse luxury living and is sure to impress! 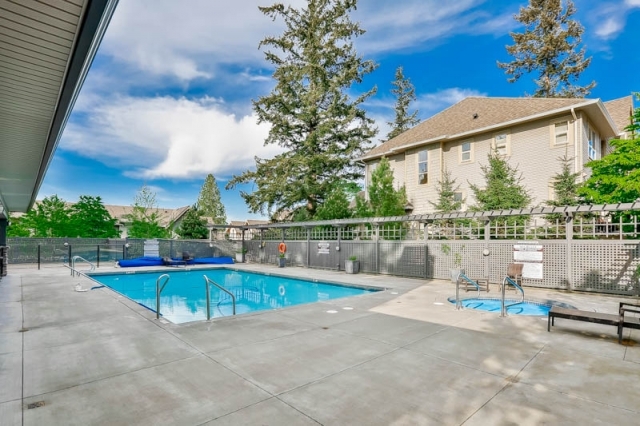 Kaleden has great amenities that is shared with its sister building, Cathedral Grove. 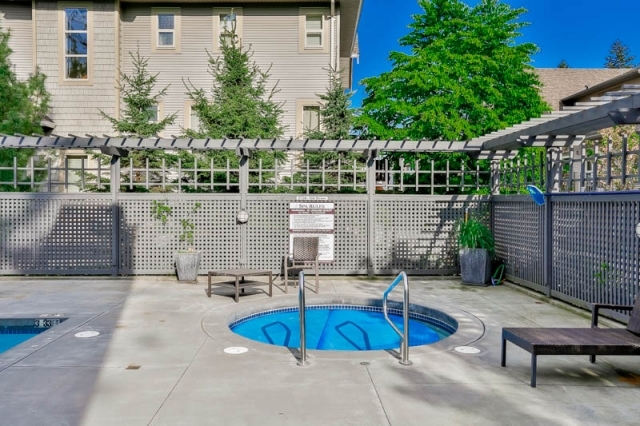 The outdoor pool and hot tub has one of the largest furnished patio terraces and includes a large BBQ that's great for entertaining. 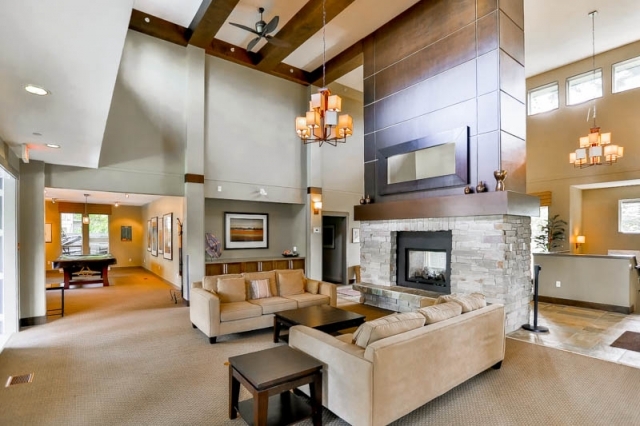 Enjoy the inside of the clubhouse by the fireside lounge with executive kitchen and dining nook. 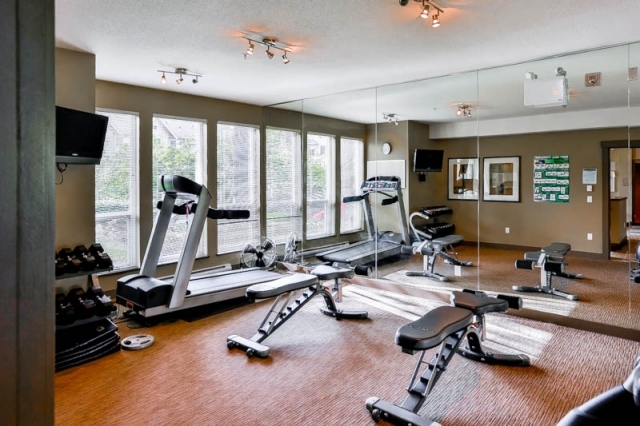 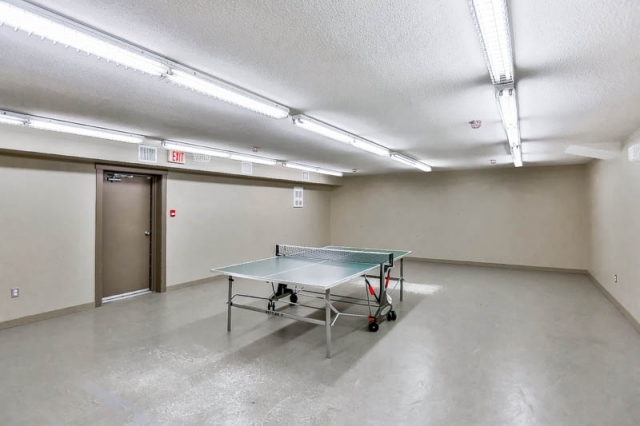 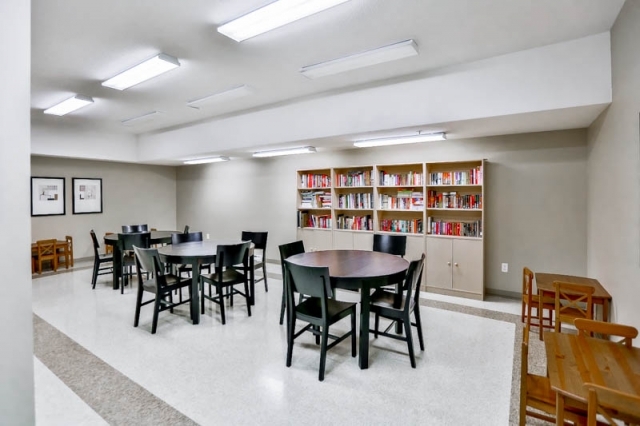 Amenities also include a fully-equipped gym with change rooms, pool table, theater room, indoor hockey rink, crafts room, and library. 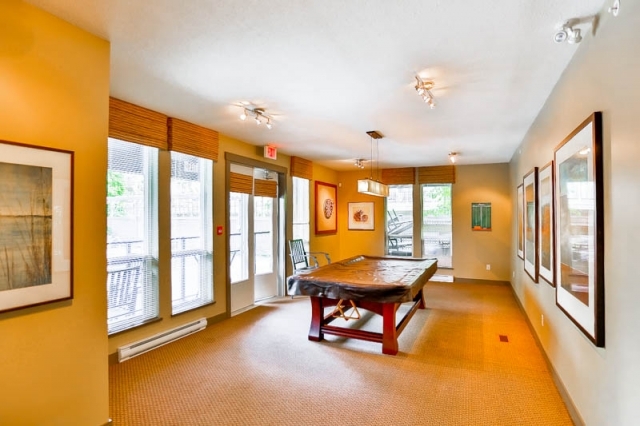 The two furnished guest suites on top of the clubhouse are great for out of town guests.